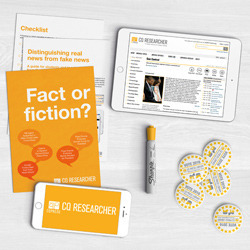 Want to see CQ Researcher in action? Request a free trial! Reports cover hot topics including: Health, International Affairs, Education, Public Policy, Environment, Technology, U.S. Economy, and more. The CQ Researcher Archive adds valuable historical perspective and insight to your online collection by providing access to reports from 1923 to the present.